"Masquerade Infinite" pre-orders starts now! 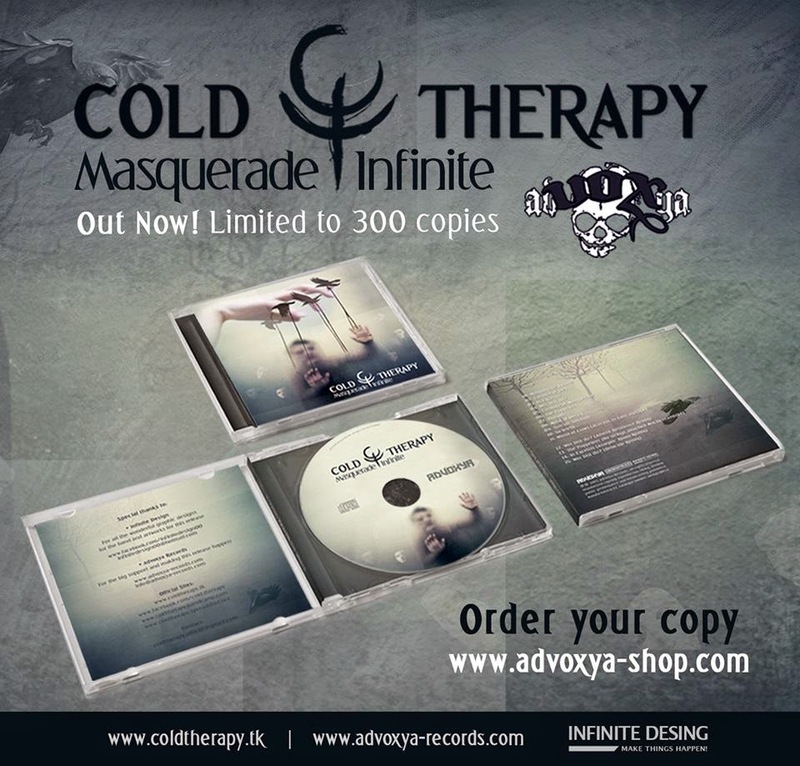 Our new album "Masquerade Infinite" is now available to pre-order from the Advoxya Records shop! The release date is scheuduled to May 4th, 2015. CD's are limited to 300 copies. After the scheuduled release date, you will be also able to order your CD straight from the band, to get 1 of the 30 limited, signed copies! You can also expect new, "Masquerade Infinite" related items in our Merch Store, so keep an eye on it! "Masquerade Infinite" release date announce!